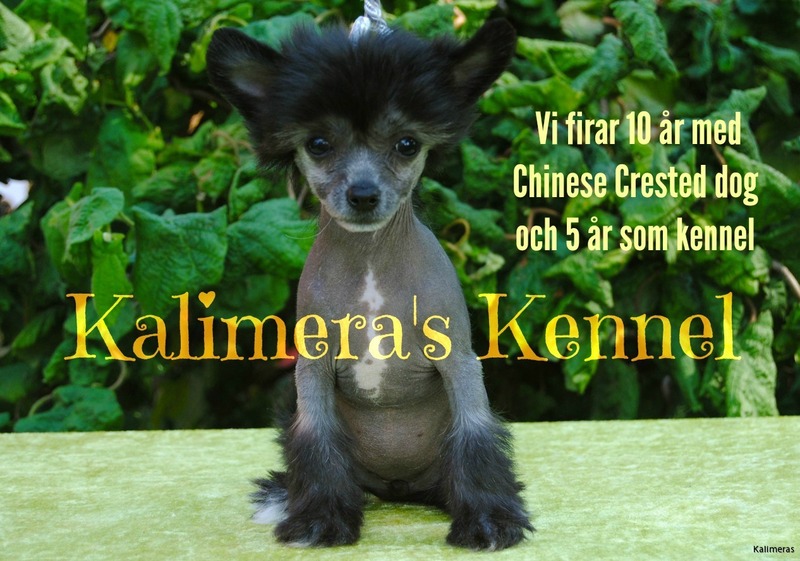 We have a small kennel 50 km from Malmö, Sweden. Our dogs and puppies live in our house as familymembers and we breed dogs for pethomes and our wish is that they also can be successful on shows and other activities. We spend a lot of time with our dogs and try to give them the social and rich dog-life that they deserve.